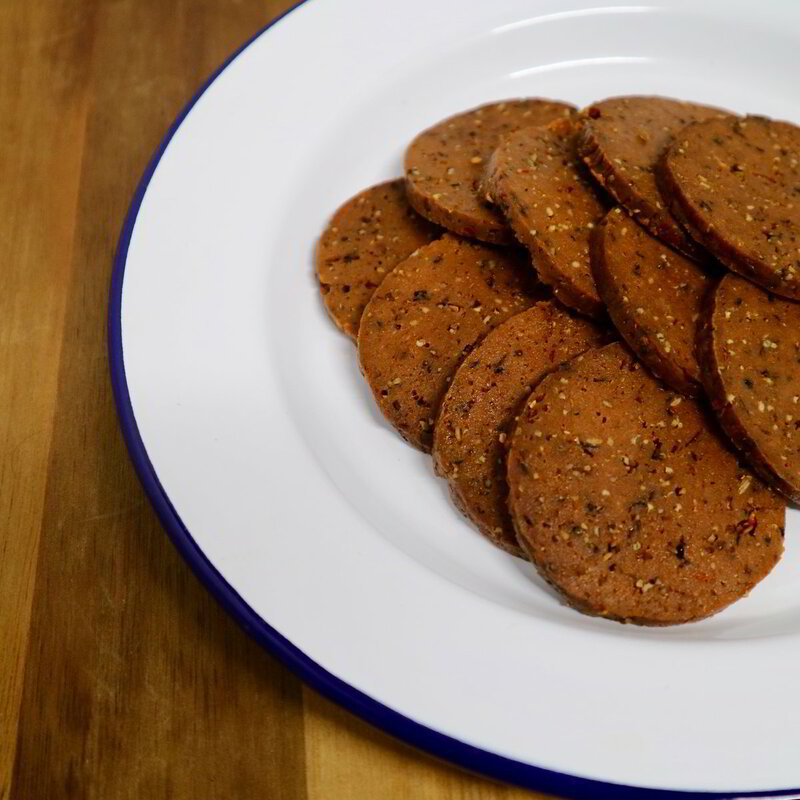 Sister Seitan 100% Vegan 'Pepperoni' is so packed with flavour that you can see the herbs and spices before they even tickle your taste buds. Savoury, peppery and with a hint of chilli, this 'Pepperoni' is fantastic on pizzas, in sandwiches or finely diced and stirred into pasta dishes. 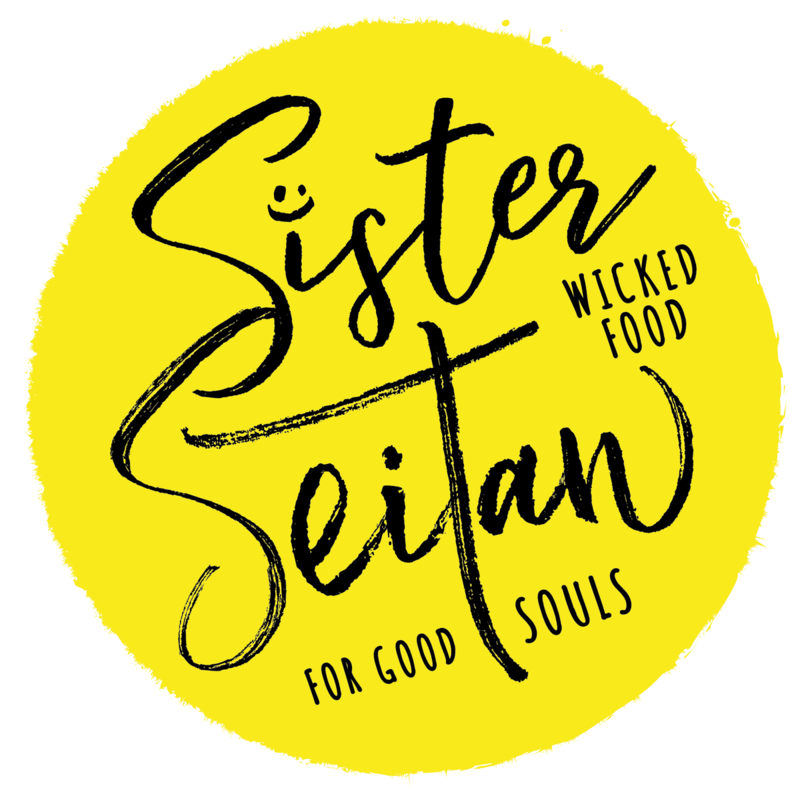 "I had Sister Seitan pepperoni on a vegan pizza and I preferred it to my usual meaty preference! It was delicious and I didn't feel full of grease and regret after!"